[Cara178, 35] i am single and i have never been married before. 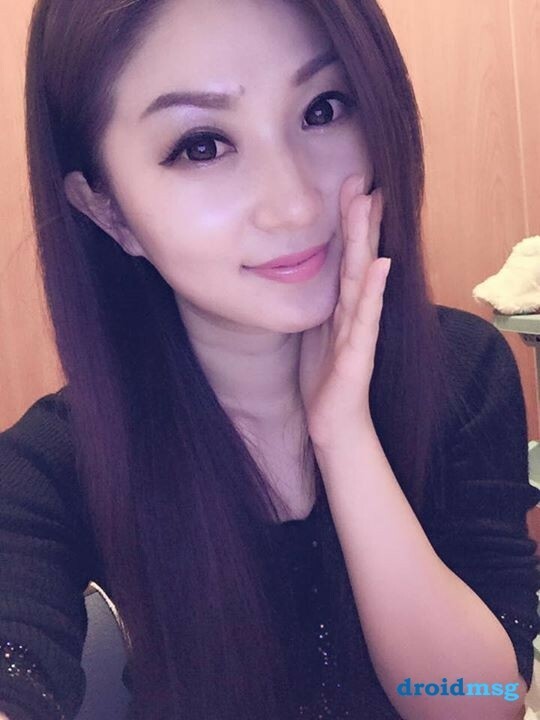 I am a good Chinese woman with easy going and open minded, i am loving, caring, easy going, honest,trustworthy and understanding. i would love to start a family with. i am single and i have never been married before. I am a good Chinese woman with easy going and open minded, i am loving, caring, easy going, honest,trustworthy and understanding. i would love to start a family with. i am looking for a man that has open minded, easy going, honest,trustworthy and understanding. I am seeking a relationship that will leads to marriage. I am looking for someone whom i would love to start a family with.